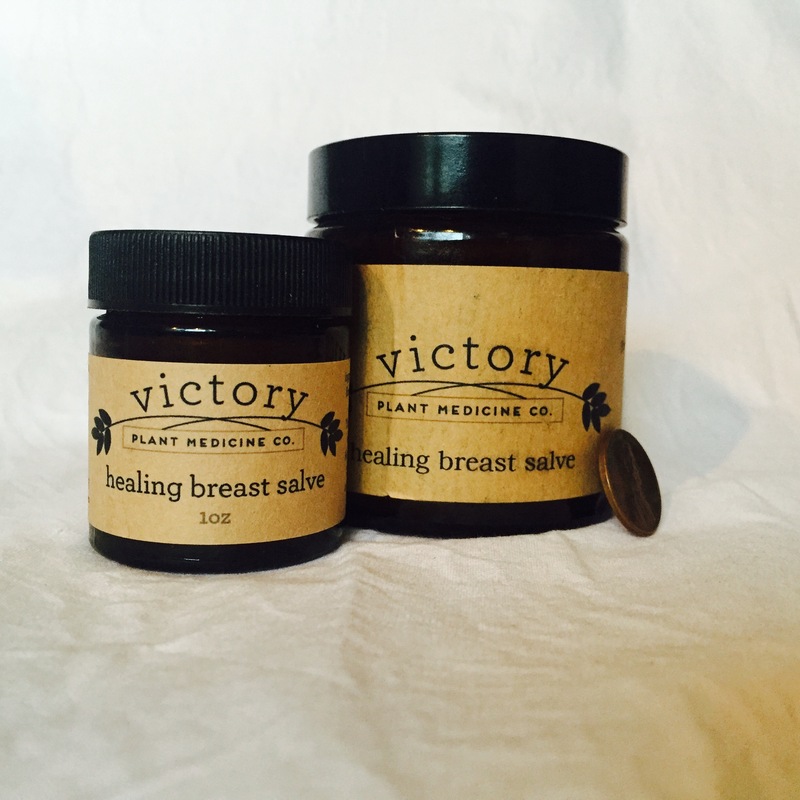 Nourish and heal your skin with the Skin Healer Salve/ Golden Skin Blend. 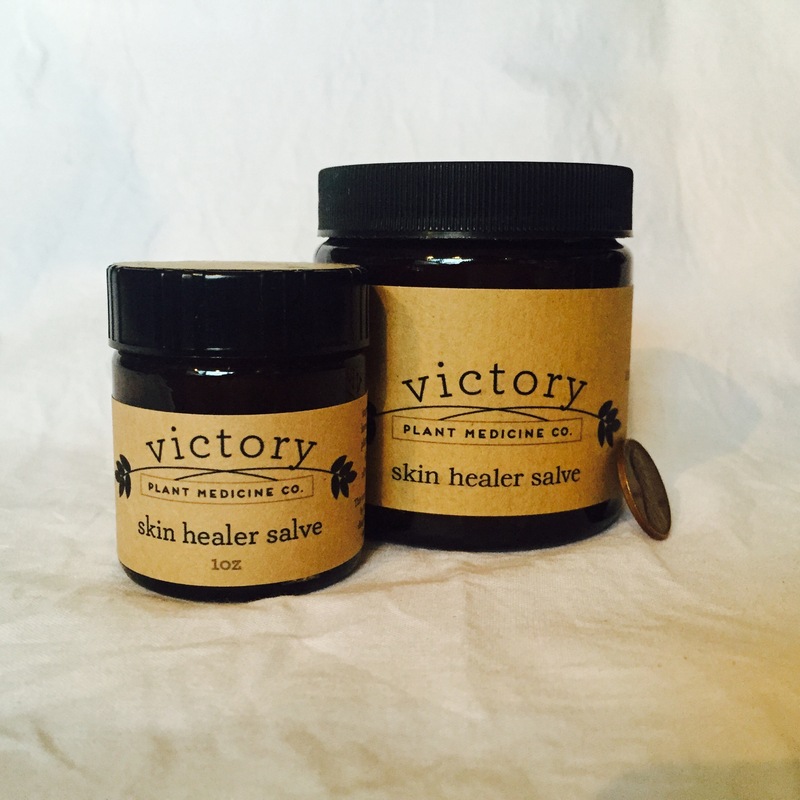 Whether it’s dry chapped skin in the winter, or a skinned knee in the summer, the salve is formulated to soothe and speed healing. The flower trio of calendula, roses, and lavender has been used in tea-form to heal fresh burns, while “the dynamic duo” of plantain and comfrey leaves are spectacular for wound-healing. Apricot Kernel oil nourishes the skin. Olive oil provides a long shelf-life and nourishes our skin as well. Beeswax solidifies the oils at room temperature, making it safe for travel. Use on dry skin, scars, blemishes (burns, acne, wound marks), eczema, and psoriasis. 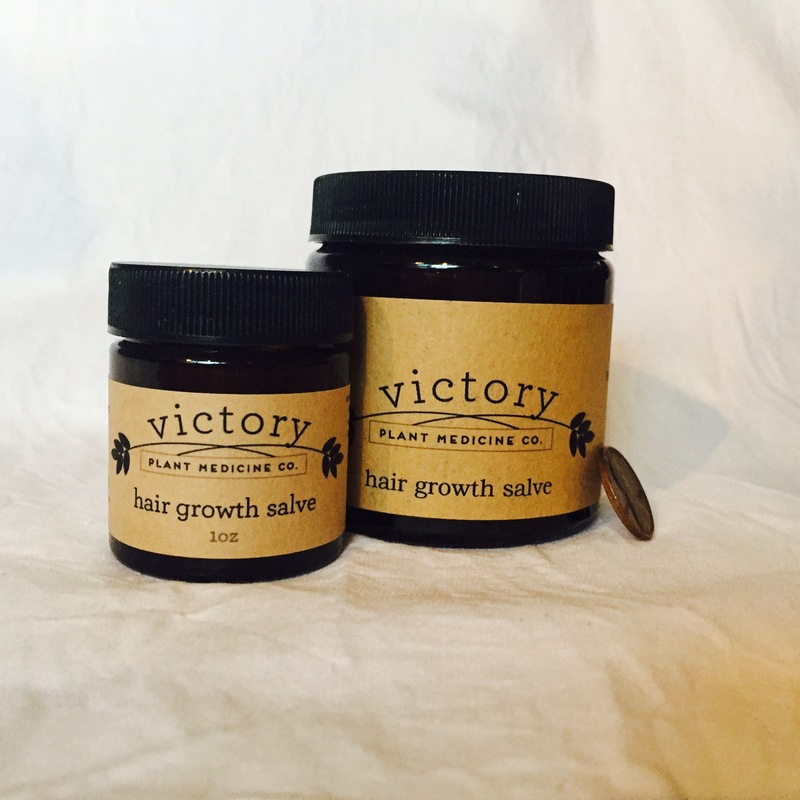 Available in 1 ounce and 4 ounce sizes. Ingredients: Calendula, Rose, and Lavender flowers (organic or ethically grown), Plantain (wild-harvested) and Comfrey leaves (wild-harvested), Apricot Kernel oil, Olive oil, Beeswax (from a family apiary in the Finger Lakes region, NY).